A description of each letter product we manufacture is available by selecting a name from the menu. 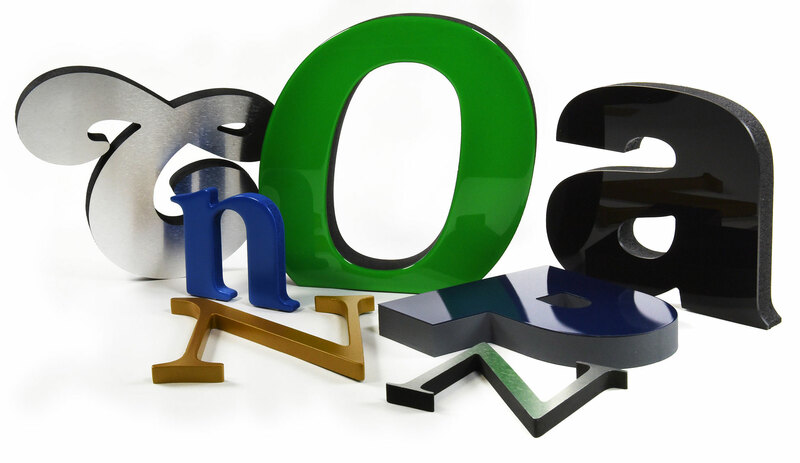 Each is described as a letter but each letter type can easily be applied to your logo or graphic as well. We have placed our registered names on many of the letters we produce. You may not recognize the name, but we are certain you will find what you need. If you cannot find the name you are familiar with, please e-mail us and describe the product. Chances are, we have it listed under our registered name.